New Construction. Nice custom home, Kitchen boasts Granite counter tops with travertine stone back splash, Wood like flooring, Fire place in the living room for those cold days. This home also includes a stereo system and Flat screen TV's for the Living room and back yard, security cameras in front and back, Central air conditioning and central heating, Large over sized laundry room, new carpet in the bedrooms with a large fenced back yard. Boasts a large outdoor covered patio for a total under roof square footage of about 2,314 square feet. 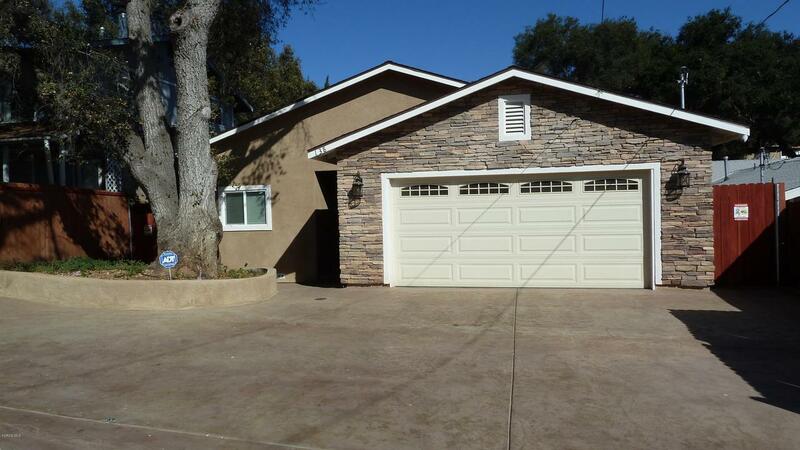 Les than 3 miles from Lake Casitas, hiking and biking trail is just a few yards from the home. 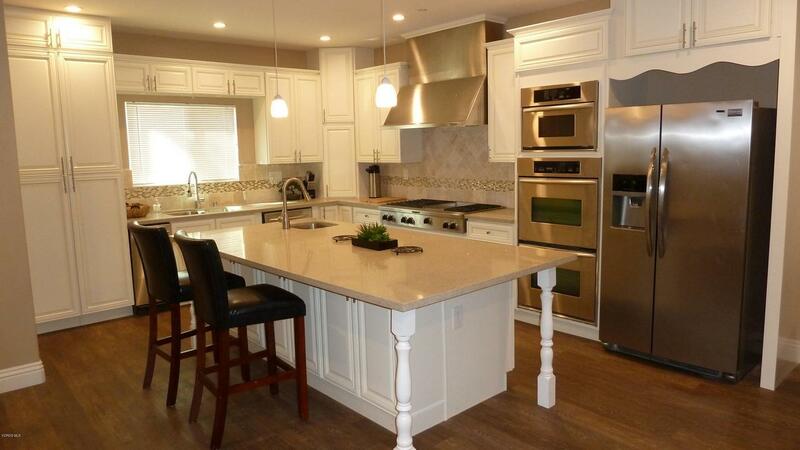 Close to shopping, down town Ojai and about a 10 minute drive to the beach. This home is a must see! 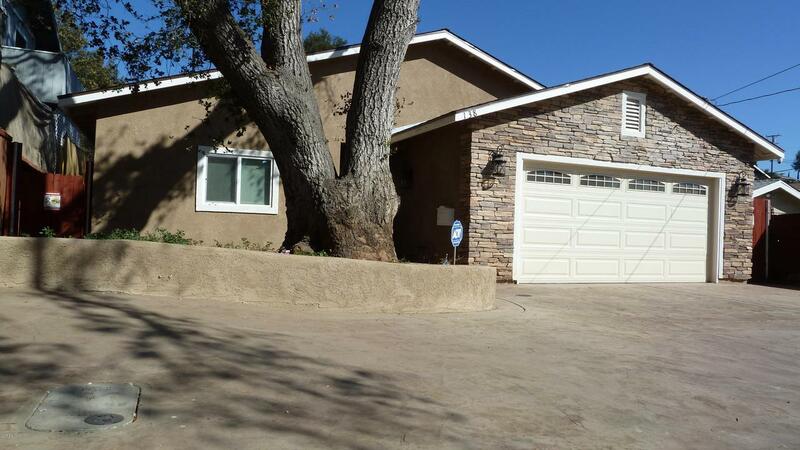 Sold by BRE#01299235 of Keller Williams West Ventura County. 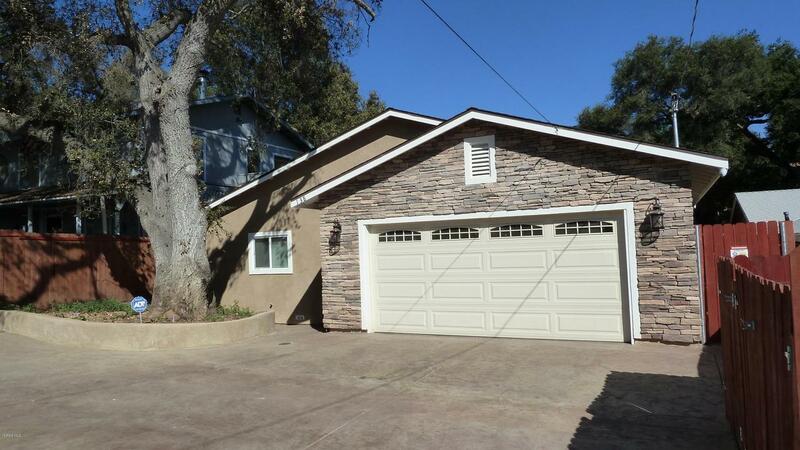 Listing provided courtesy of Irma Arreguin DRE#01299235 of Century 21 Everest.